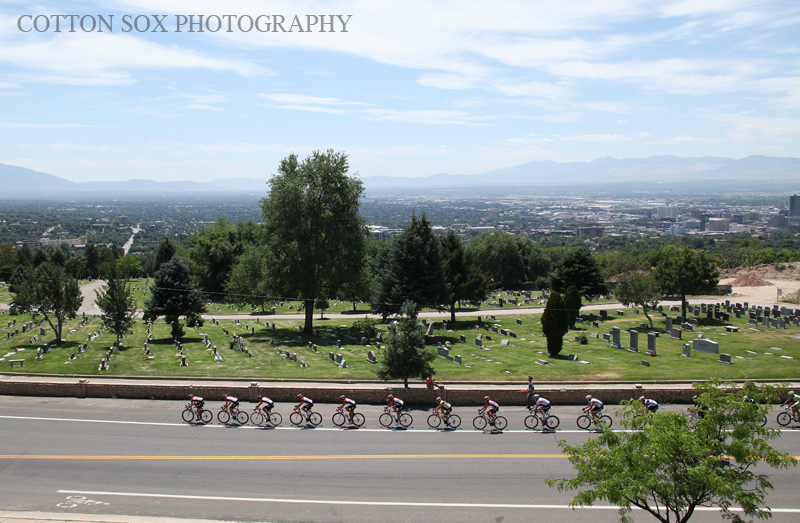 SALT LAKE CITY — It was hot and it was hilly. So naturally the Colombians felt right at home. Javier Acevedo, riding for the Gobernacion de Antioquia team out of Colombia, smartly placed himself in an early break of nearly 25 riders and worked his way into perfect position to launch a solo attack up the grueling climb of State Street to the Utah State Capitol where he powered away for a five-second victory over Javier Megias and Rubens Bertogliati, both of Team Type 1. 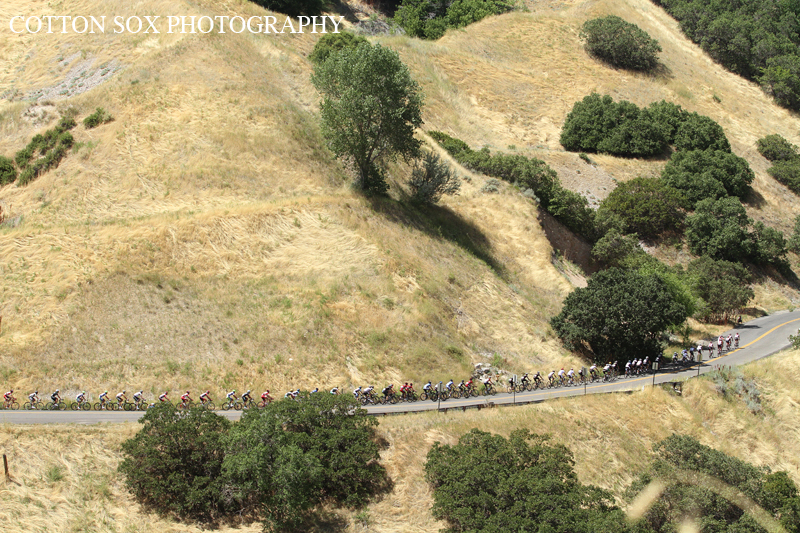 Acevedo, and teamate Sergio Henao who attacked from the chase group on the final lap, chopped out a serious chunk of time from the lead held by Radio Shack's Levi Leipheimer. Henao jumped back to second overall and now trails Leipheimer by just 23 seconds. Radio Shack's Janez Brajkovic is 27 seconds back and Gobernacion's Oscar Sevilla is just 29 seconds off the pace. “I am extremely happy. 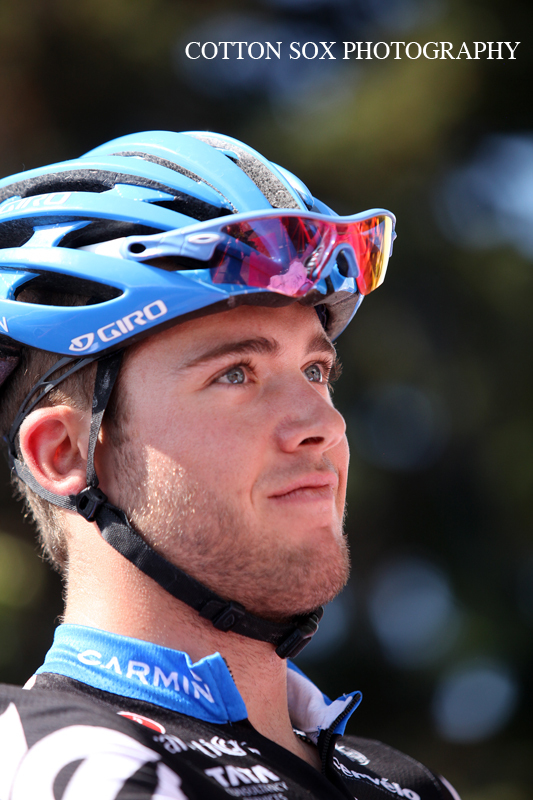 It is hard to win a stage anywhere in the world. Today was definitely hard. 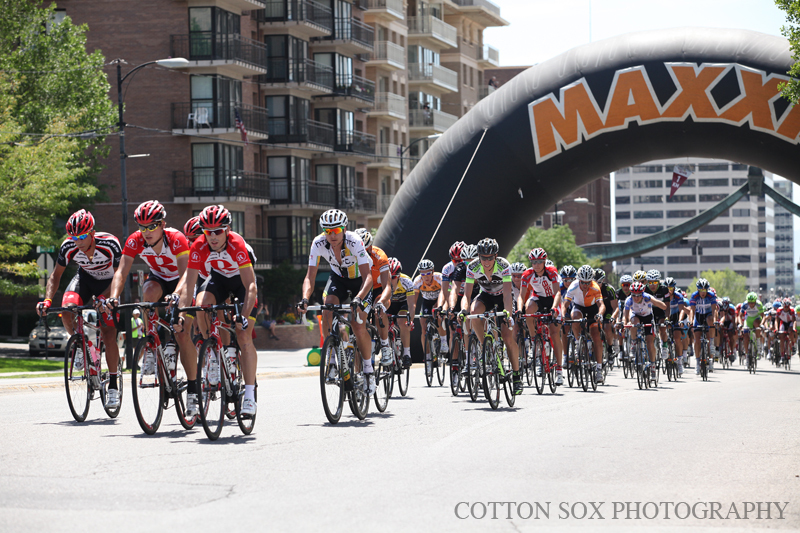 I am happy I get to race with some of the best riders in the world. 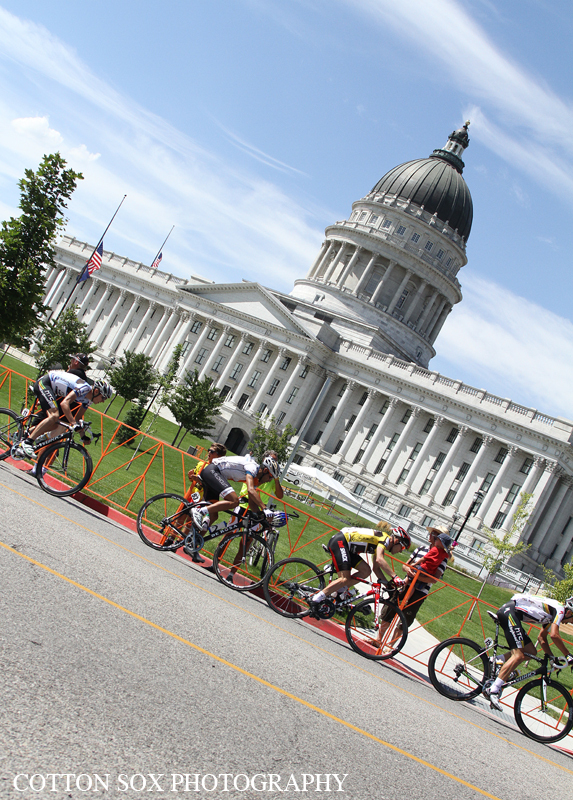 Overall, I am very happy,” Acevedo said at the post-race press conference at the Utah State Capitol using a translator. 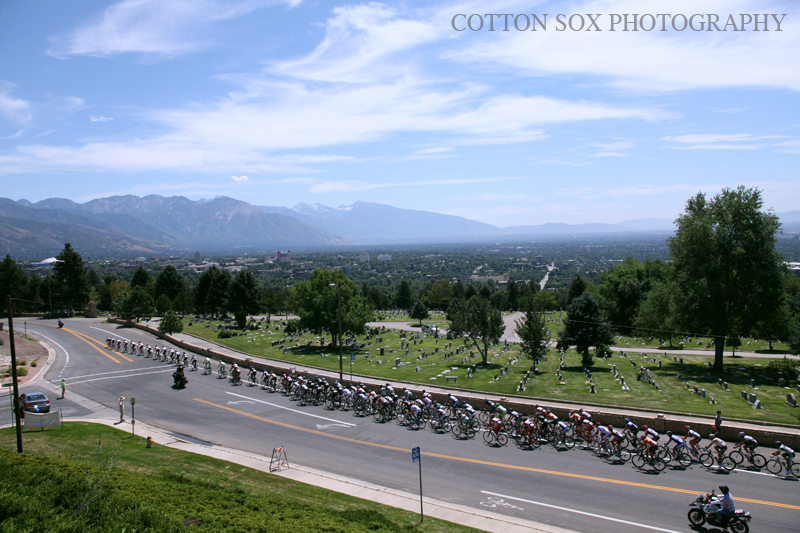 The race developed with the anticipated breaks on the 11-lap, 7.4 mile circuit around Salt Lake City's Avenues neighborhood. 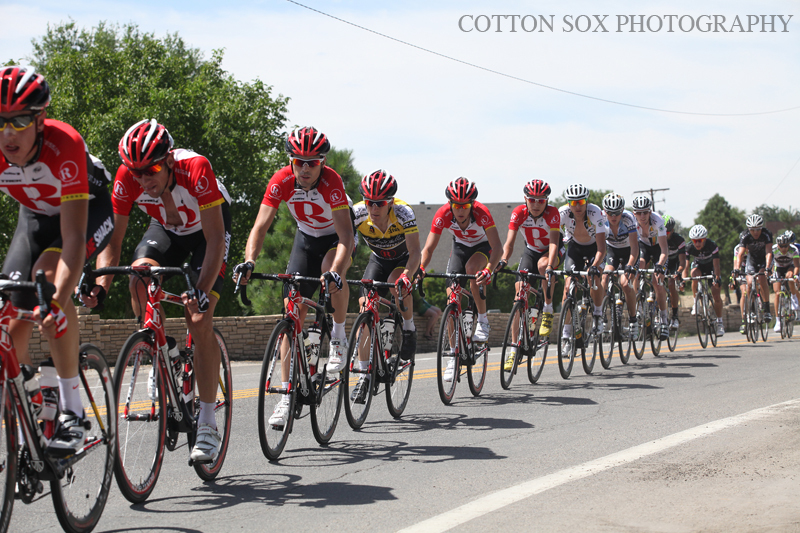 But the break that ended up working nearly blew the race up. 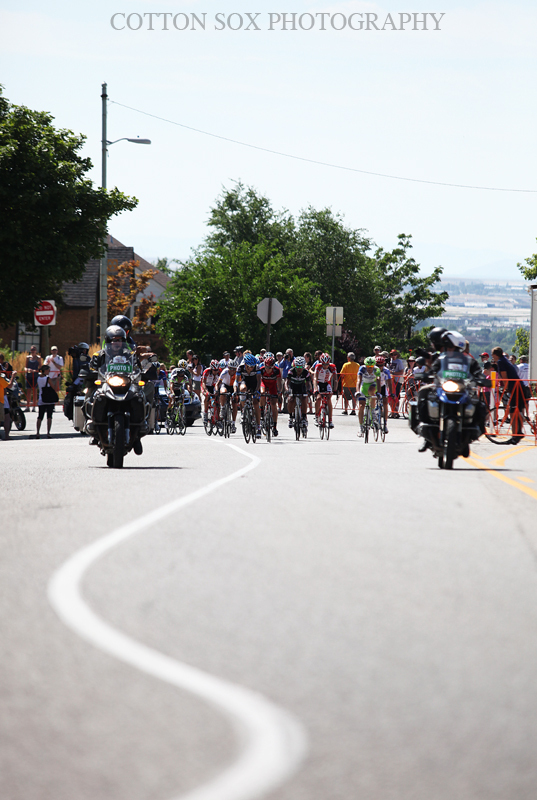 With 25 riders, the break was able to build a big gap of nearly three minutes on Levi Leipheimer and force the Radio Shack squad to ride out front and work hard to limit the damage done to their race leader. 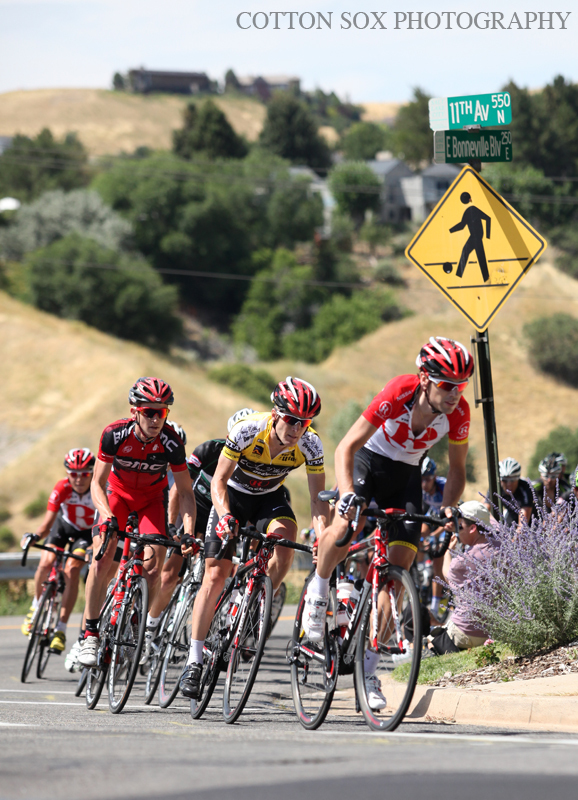 Leipheimer retained his yellow jersey but will have a slimmer margin of error during Sunday's Stage 5 from Park City to Snowbird. 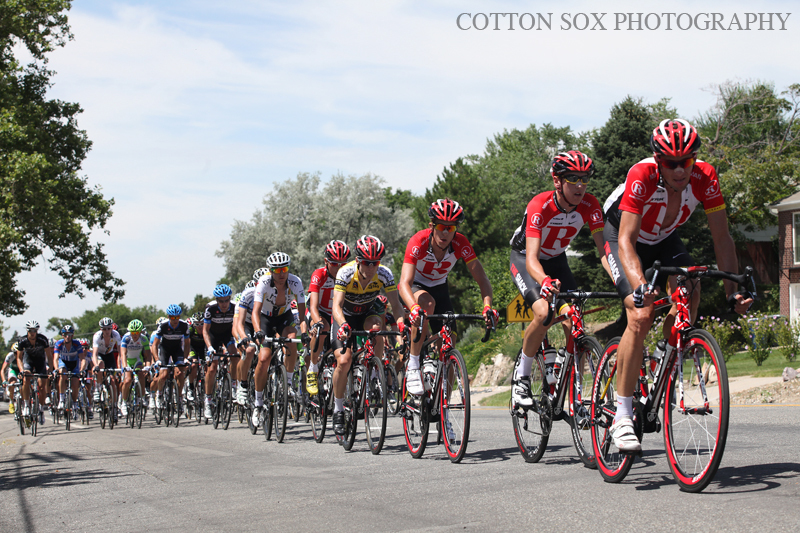 Stage winner Acevedo also captured the XO Communications Sprint Leader jersey today. 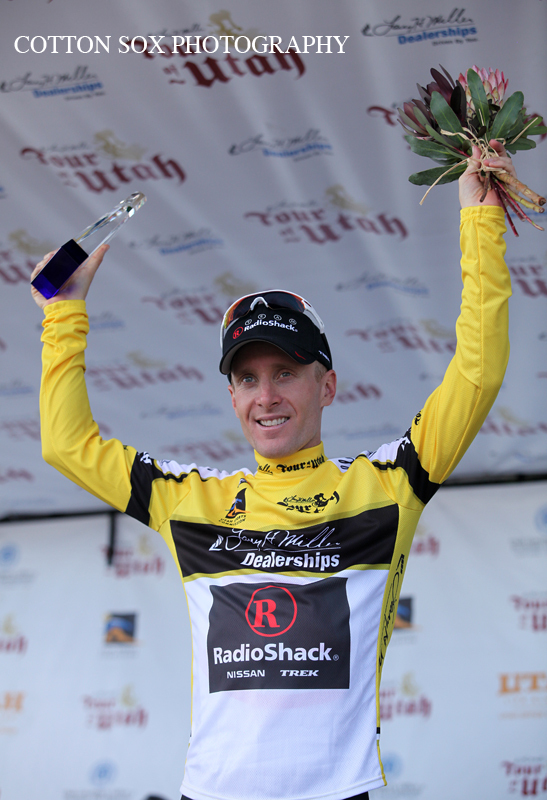 Danny Summerhill (USA) of Team Garmin-Cervelo was awarded the Vivint Most Aggressive Rider jersey. For a fifth consecutive day, Rubens Bertogliati (SUI) of Team Type 1-SANOFI stayed in the snowflake jersey as the Ski Utah King of the Mountain leader. 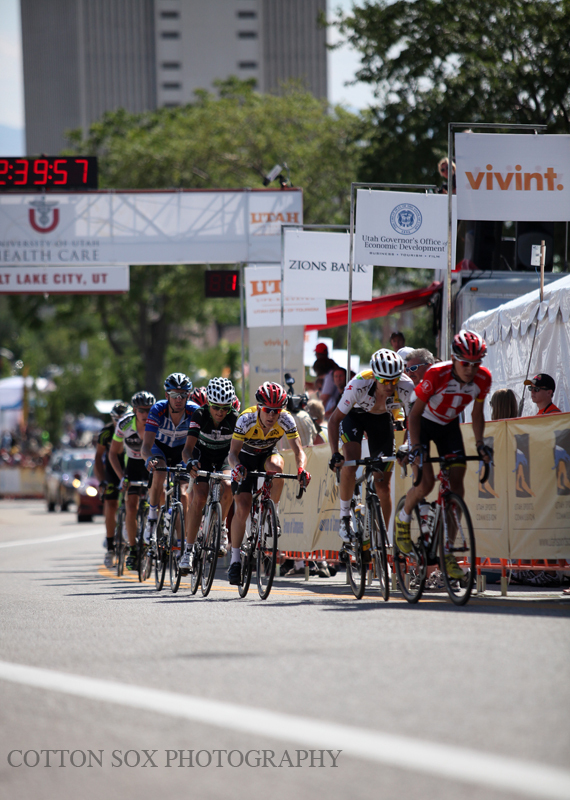 Tejay Van Garderen kept the the Subaru Best Young Rider jersey and Salt Lake City resident Jeff Louder of BMC Racing Team continued for a third day in the Miller Lite Best Utah Rider jersey. 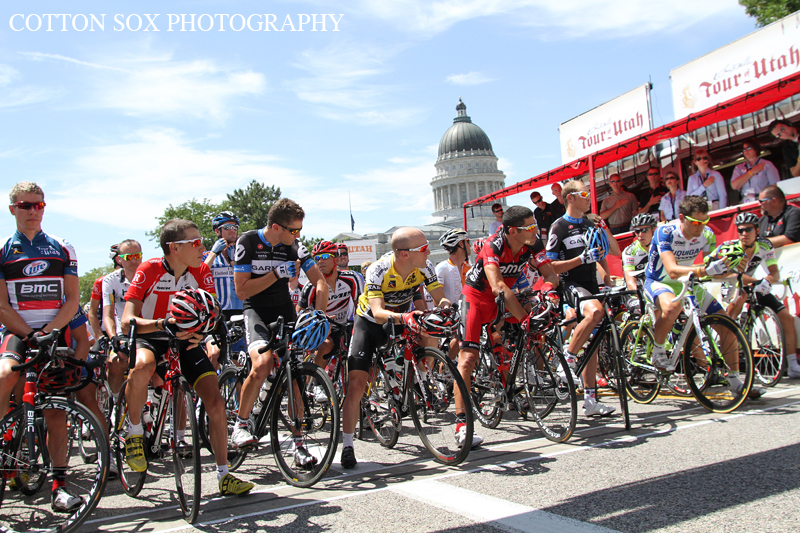 Racing begins in Park City at 11 a.m. with riders circling Jordanelle Reservoir before hitting the Alpine Loop, Traverse Ridge and then Little Cottonwood Canyon for an epic finish at Snowbird.